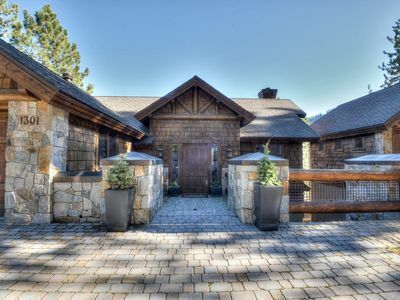 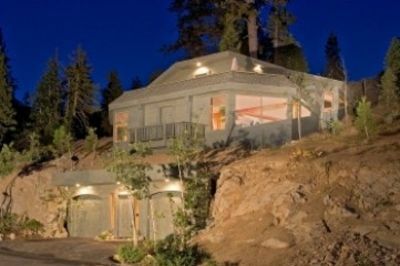 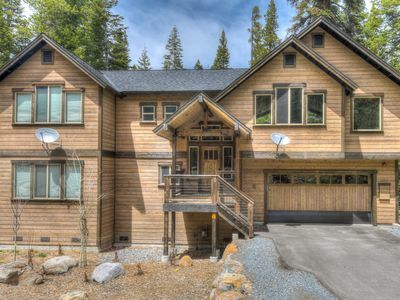 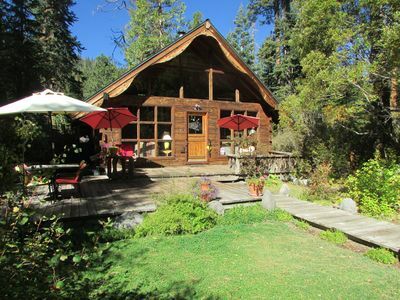 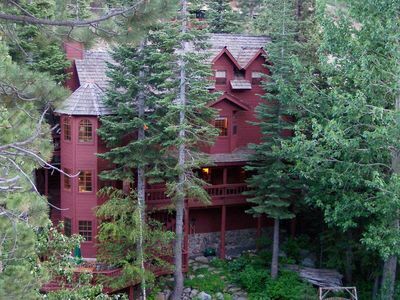 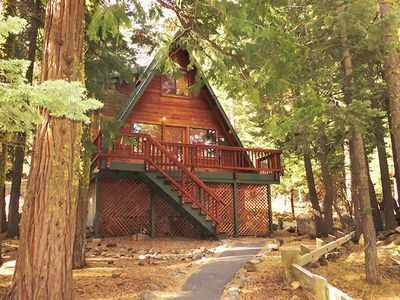 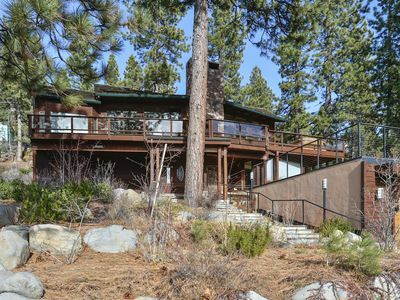 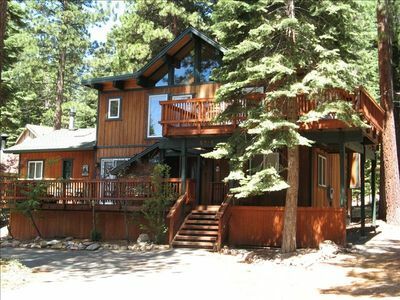 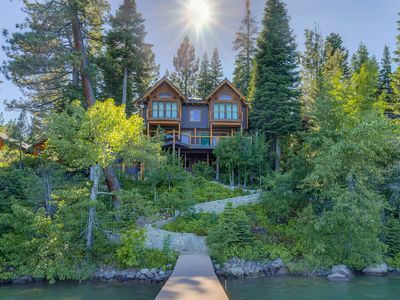 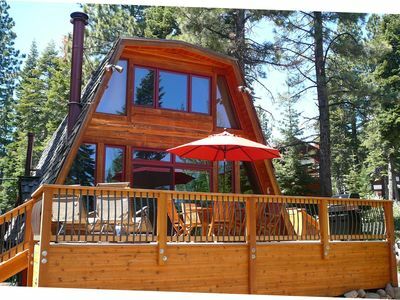 This home is located in Tahoe City, just walk down the street to downtown. 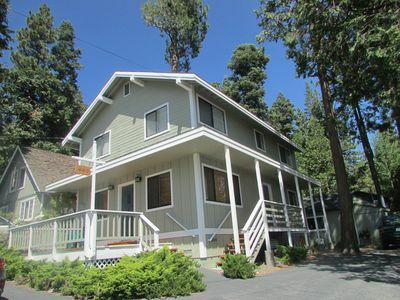 Sit on the front deck and look at the lake or just walk down to Commons Beach. 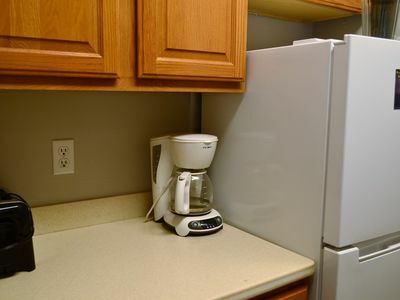 Downstairs features a nice sided, well equipped kitchen, dining room and half bath. 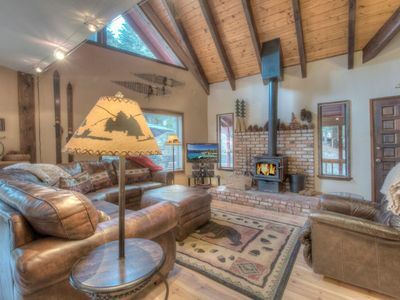 The living room features a game table, new flat screen TV and a fireplace to keep you toasty. 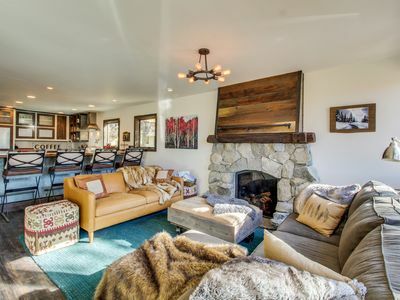 Clean, comfortable home, sweet home! 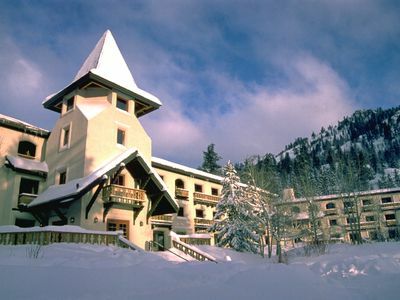 Everyone who stays here loves it! 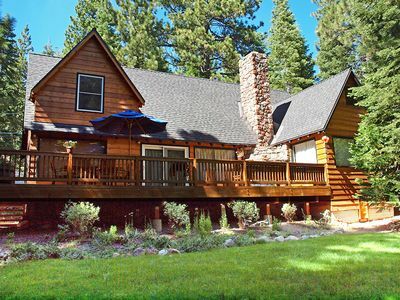 It's your Tahoe home away from home. 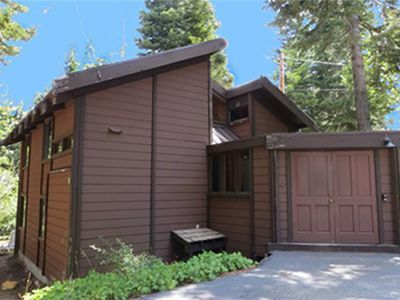 Call our office for more details or to book this home today. 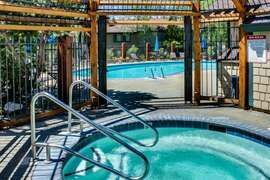 Cozy-Upscale 4BR/3BA **Low Mid-Season Rate $295** WiFi-Hot Tub! 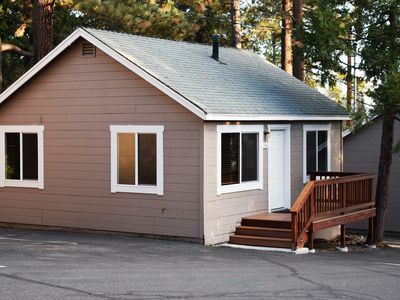 Family Friendly/ Upgraded home with HOT TUB! 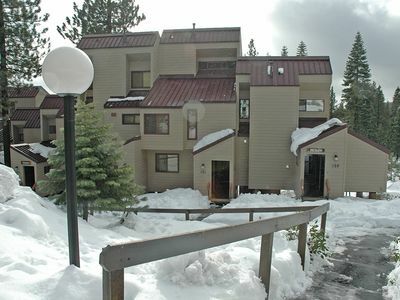 Minutes from Beach and Skiing!